It has become tradition for Roberts to be shortlisted as a finalist at the UK Packaging Awards each year and 2017 is no exception. 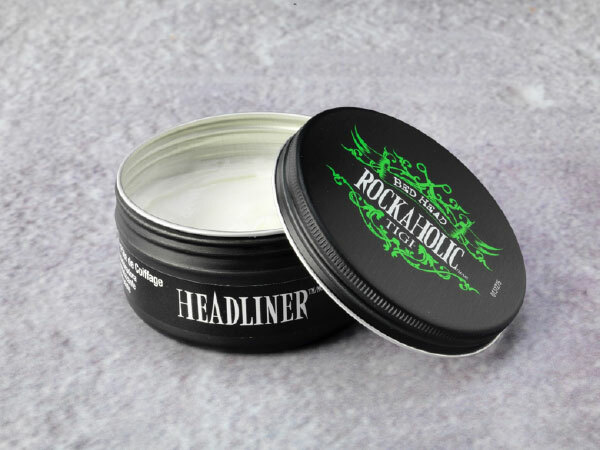 We were delighted to enter our 100ml Softline Aluminium Jar decorated “Bedhead Rockaholic” into this year’s competition and thrilled that once again we are a finalist. We look forward to the final results next Wednesday evening at the awards ceremony held in the Grosvenor House Hotel, Park Lane.